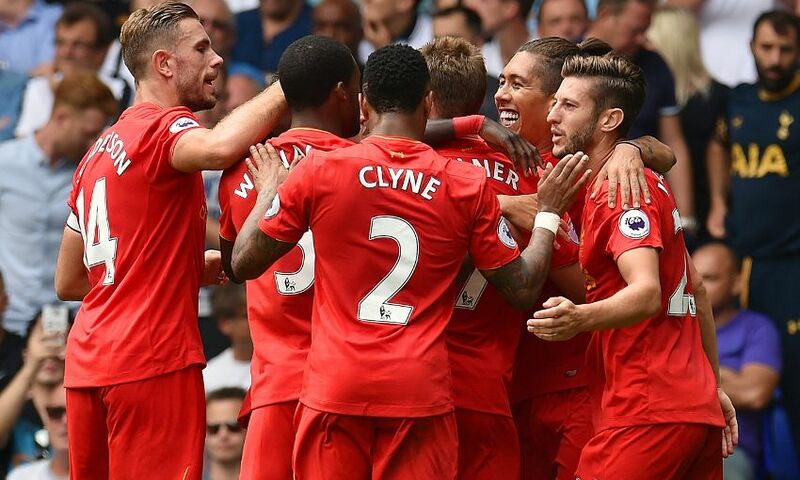 Liverpool have submitted their full squad list ahead of the new Premier League season. All clubs are allowed 25 players over the age of 21, with a maximum of 17 foreigners. We’ve decided to only name 22 senior professionals, seven of which are home grown – meaning our squad is legal because it has 15 senior foreigners. Premier League rules state clubs can name unlimited number of Under-21s, both English or otherwise, and you can see Jurgen Klopp has taken no risks by submitting the names of the entire Academy, just in case. In the ‘Under-21 list’, you’ll see the likes of Divock Origi, Marko Grujic and Joe Gomez – who’ll be very much part of the first-team squad but are still ‘free choices’ for the time being. Notably, Mamadou Sakho has been named in the squad. This is despite the fact he was told in no uncertain terms that he wouldn’t play this season if he refused a loan deal away from the club (via Telegraph), which he did – turning down a number of suitors on deadline day. Due to his disciplinary problems, Sakho is now sixth in the centre-back pecking order behind Dejan Lovren, Ragnar Klavan, Joel Matip, Gomez and Lucas – but by naming Sakho in the squad – Liverpool are taking out an insurance policy against a defensive injury crisis – and perhaps giving the Frenchman a glimpse of hope, too.